Samsung is yet to announce the second iteration of the high-end Galaxy Tab S line up, but we’ve heard quite a lot about them in the past few months, including its detailed set of specifications. A new report from the folks at SamMobile reveals another important information about the Samsung Galaxy Tab S2, and that is, it’s pricing. It’s not just the Galaxy Tab S2, the publication even revealed the pricing of the upcoming Galaxy Tab E as well. 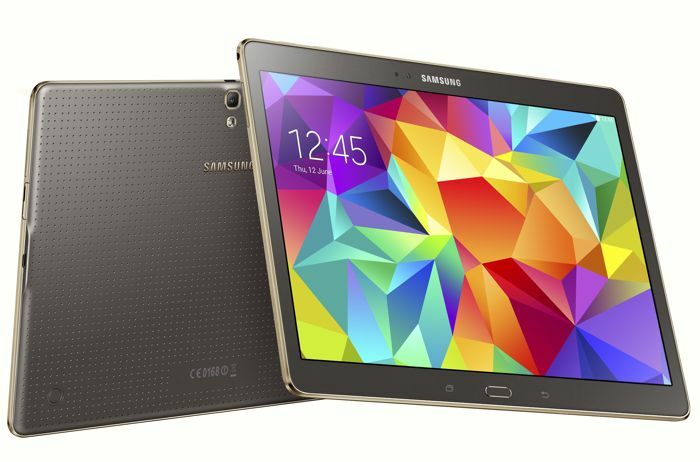 As we all know, Samsung Galaxy Tab S2 is rumored to come in two screen sizes: 8-inch and 9.7-inch. The 8-inch variant will carry a price tag of €399, while the 9.7-inch one will feature a slightly higher €499. As for the 9.7-inch cellular Galaxy Tab S2 9.7, featuring 4G LTE connectivity, it’s going to costs users €589. The Galaxy Tab S2 will feature Super AMOLED display with a resolution of 2048 by 1536, Exynos 5433 processor, 3GB of RAM, and 32GB of internal storage. The 8-inch Tab S2 will feature a 3,580 mAh battery while the bigger variant is expected to come with 5,870 mAh unit. On the other hand, the Galaxy Tab E is expected to be an entry-level tablet which will carry a €199 price tag in global markets. The tablet features a 9.7-inch display with a resolution of 1,280 by 800 pixels, 1.3GHz quad-core processor, 1.5GB RAM, 8GB internal storage, a 5,000 mAh battery and ships with Android 4.4 KitKat as its operating system. The tablet is expected to hit the retail shelves in Taiwan by the end of this month. We’ll update you as soon as we get any other information about the launch of the Galaxy Tab S2.